Ingenius E-commerce, which owns and operates B2B aggregator Tradohub for industrial goods, has acquired 100 per cent equity stake in Infinium from Infibeam Avenues for $8.4 Mn. Infinium India provides high-quality, technically advanced customised turnkey systems, solutions and services in the field of broadband satellite communications. Its solutions and services also include VSATs ((Very Small Aperture Terminals) used for voice, video, data, internet and broadcast services working in fixed, transportable, mobile and rural environments. 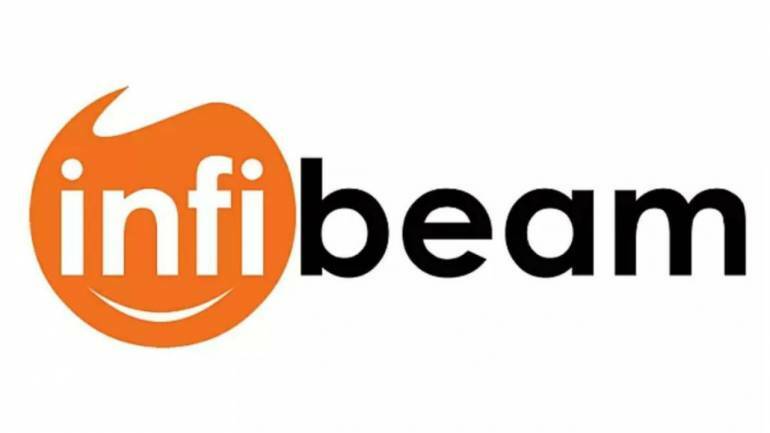 In a Bombay Stock Exchange (BSE) filing, Infibeam said that Infinium contributed 10.51 percent of its consolidated turnover and 0.31 percent of the consolidated net worth of the company. The company provides e-commerce solutions to government and private institutions with a focus on semi-urban and rural India using V-SAT connectivity. Founded by Akash Domadiya and Harsh Patel in 2014 Tradohub is an online B2B marketplace for small and medium enterprises (SMEs) with a focus on appliances, industrial equipment and raw materials. Tradohub expects to strengthen its technology capabilities and expand the existing merchant base and distribution across other product segments including but not limited to IT products, appliances, software, consumables and services. The acquisition of Infinium India Ltd (IIL) will help the company accelerate growth by targeting SMEs in consumer-focused sectors where there are significant momentum and an opportunity to serve the growing requirements. The transaction is expected to be completed by the end of this month.